The new theatre is set to open in 2017 and is led by former National Theatre executives Nicholas Hytner and Nick Starr. Architect Haworth Tompkins is designing a new 900-seat theatre that will open in central London in two years’ time. The venue is being created for the London Theatre Company, which has been set up by Nicholas Hytner, formerly artistic director at the National Theatre, and Nick Starr, former executive director. 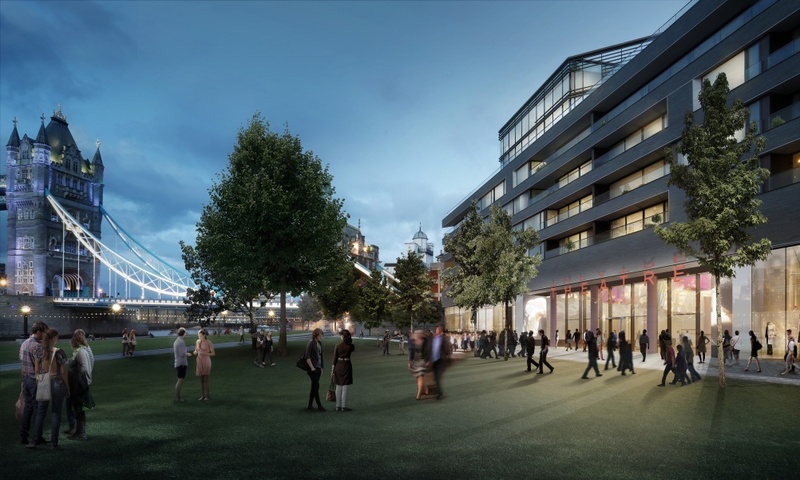 The new theatre is set to be built at Tower Bridge and forms part of the new One Tower Bridge development, by developer Berkeley Homes. 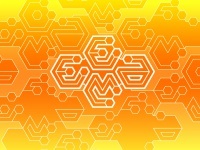 It is being designed by Steve Tompkins and Roger Watts, from Haworth Tompkins. Among other theatre projects the practice has worked on are the Everyman Theatre in Liverpool, which opened last year, and the NT’s Cottesloe Theatre. According to its backers, the new theatre will “offer contemporary comfort for audiences and modern facilities for theatre-makers” and will also be “the only commercial central London theatre of its scale outside the historic West End”. Nicholas Hytner and Nick Starr say: “While London is fortunate in its heritage of Victorian and Edwardian theatres, relatively few new theatres of scale have been built in London in the last hundred years. The new theatre is due to open in 2017, subject to financing and planning. The One Tower Bridge development is due for completion in the same year.